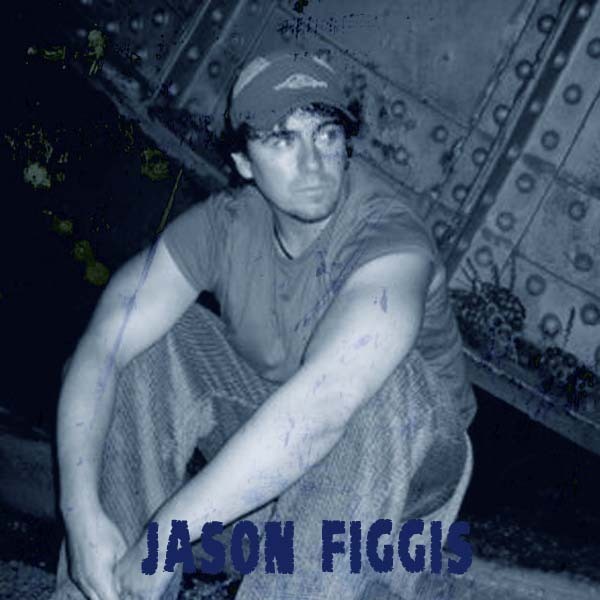 Film-maker Jason Figgis is my guest in this episode, Jason started off in animation (hint: Heros in a half shell!) 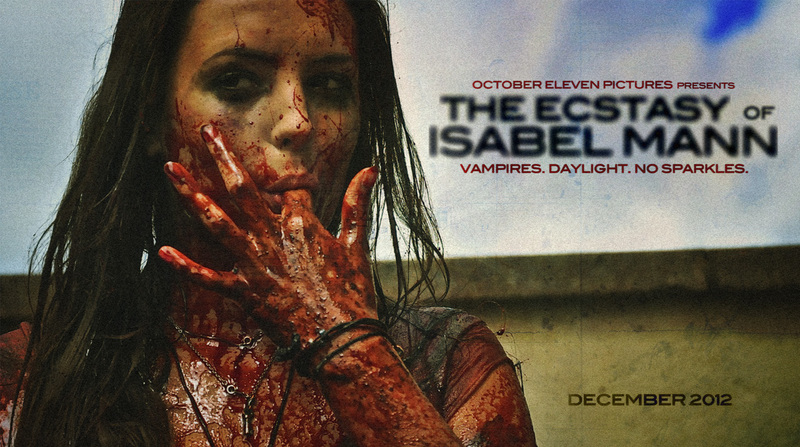 before starting a company with his brother and making the film 3 Crosses, Jason talks about his upcoming films Railway Children and the ultra violent vampire film The Ectasy of Isabel Mann which has a very cool looking poster. Follow Jason on Twtter @JasonFiggis100 and check out the trailer for Railway Children here . Apologies the sound quality is a little echoey in this podcast, my mic set-up failed me so I had to use the back up recording. I’m still learning this stuff.